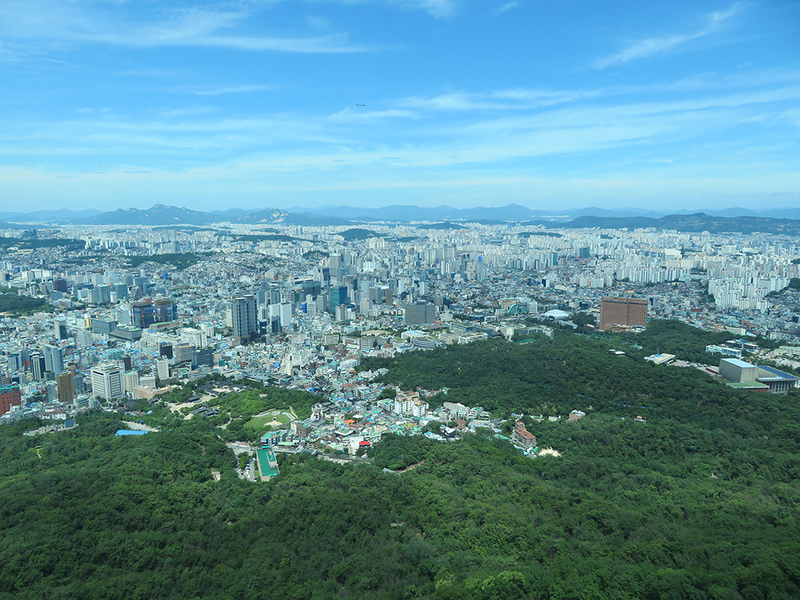 A summer exchange program in Seoul, South Korea, encouraged one student to step out of her comfort zone to better understand the country’s culture, which ultimately sparked a better understanding of herself. 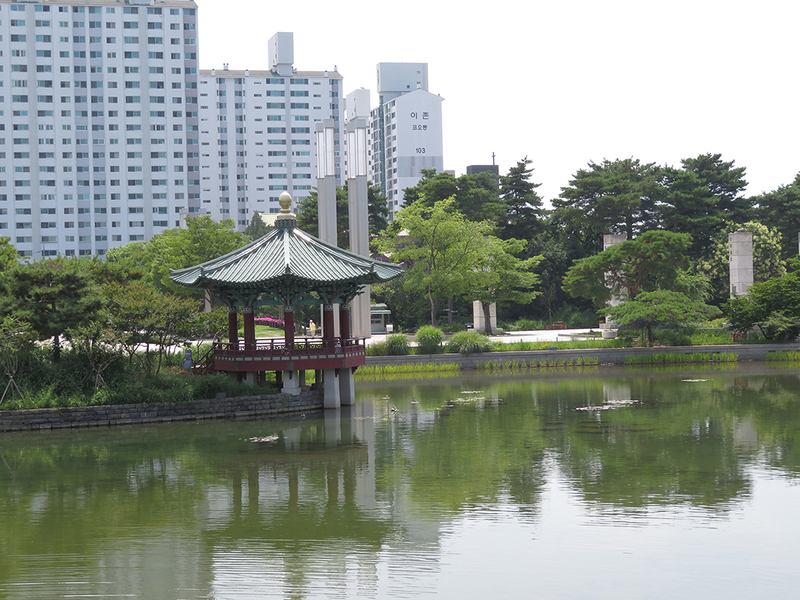 Minel Cannucciari, a third-year student studying marketing, first embarked on the four-week exchange program offered by Drexel’s study abroad office, which would send her to Hanyang University, with reluctance. Though she was anxious about travelling by herself for the first time and learning to fit in with an entirely new culture, the trip culminated into the experience of a lifetime. “I came out with a new perspective,” Cannucciari said. Raised in Syracuse, New York, which she says lacks diversity, her study abroad experience allowed her to interact with a wide variety of people for the first time. 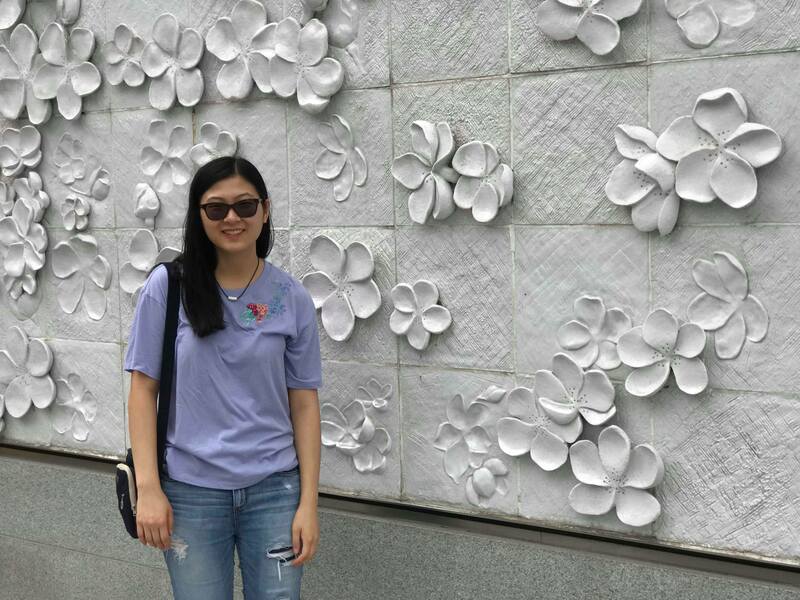 Though the program primarily consisted of other exchange students, rather than South Koreans, she explained how she still met students from across the globe — namely Singapore, China, the United Kingdom and Canada. Cannucciari noted that she is typically a shy person, but was encouraged to open up and talk to strangers, which exposed her to many unique perspectives. “It was really interesting and it was cool that even though we’re so far apart [in the world], there’s things that we can relate and talk about,” she said. With her newfound friends, she quickly began to immerse herself in South Korean culture, visiting renowned destinations like the Gyeongbok Palace, Namsan Tower, CoEx Mall and Bukcheon Village, in addition to many museums, like the National Museum of Modern and Contemporary Art, K Museum of Contemporary Art and the National Folk Museum of Korea. In between exploring neighborhoods such as Hongdae, Dongdaemun and Insadong, Cannucciari said she also attended several university events, including a boat cruise. But while she enjoyed the company of the students she met from the program, she also learned how to do things by herself, gaining an exhilarating sense of independence and realizing how much she loved to explore alone. Caught in the excitement of these transformative experiences, she said she was compelled to do things she normally wouldn’t do back in Philadelphia, like trying san-nakji — live octopus — at a street market. “It was an odd sensation, but really cool at the same time. If I was here, I would have never tried it,” she said. She also enjoyed other classics like Korean fried chicken and barbeque and more traditional dishes like kimbap (sushi), japchae (noodles), jjimdak (braised chicken), soondae (pig intestine) and patbingsu (shaved ice). Throughout this culturally immersive journey, she still was earning credits towards her business degree and minor in communication. While she chose to take business communication, business statistics, and negotiations and disputes — totaling 13.5 credits — she explained that students could tailor it to their needs, as the program offers many different classes. “They have a really good mix,” she said. She said she purposely chose a shorter program so that she could obtain a surface exposure to the country to see if it was something she’d like to someday see again and to help her determine if she’d want to do more international travelling. However, she now wishes that the program had been longer to get an even more thorough understanding of the culture. “It was a really short amount of time; there were people I would have liked to get to know better, places I would like to go and to have to jam-pack everything in was kind of rough,” she said. “By the time I was just feeling like I was getting integrated into the daily motions, I was already leaving,” she said, especially since she spent the first week fighting jet lag from the 13-hour time difference. In the end, she said she’d highly recommend the program, especially to anyone who is hesitant to commit to a full term abroad. She said she is still surprised it all happened, though she is very proud she came out more self-reliant and culturally knowledgeable than ever.